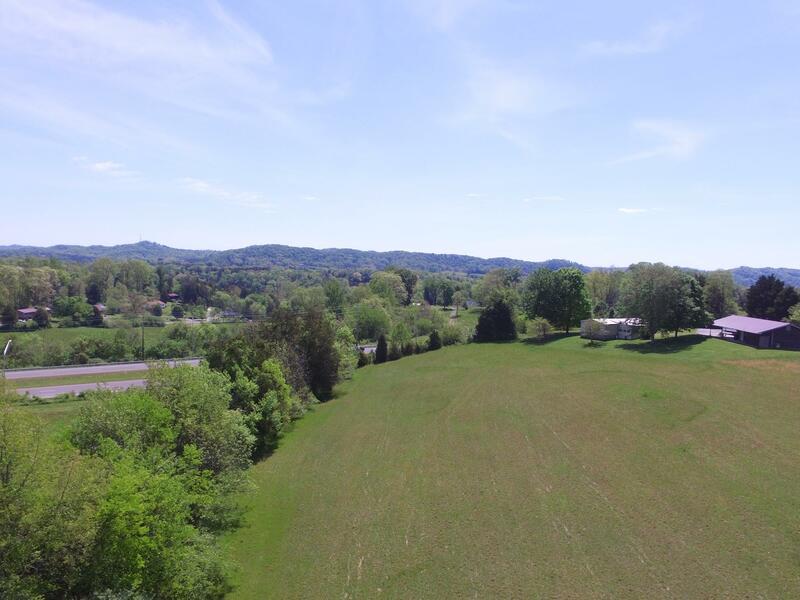 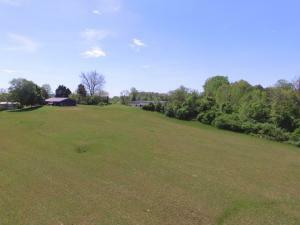 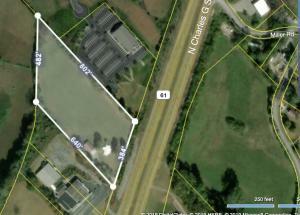 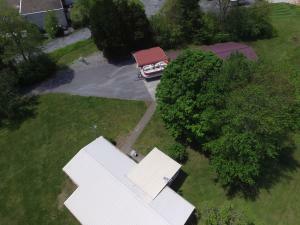 Gently rolling 5 acre lot centrally located right off Charles G. Seivers Blvd. 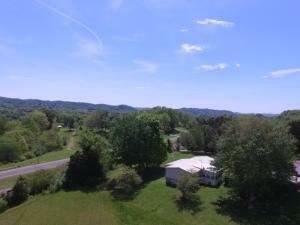 in Clinton. 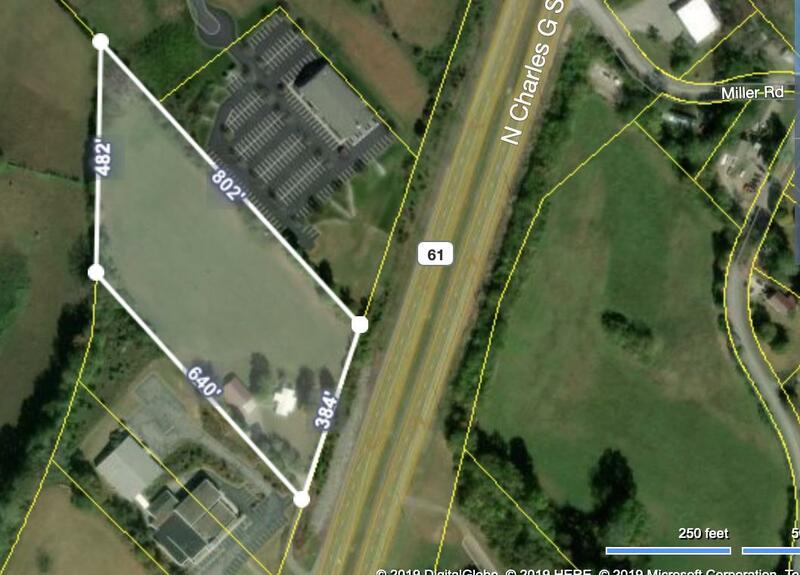 This location is close to everything Clinton has to offer. 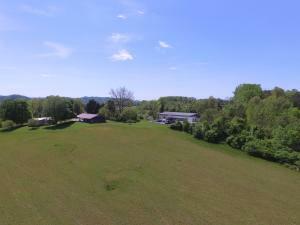 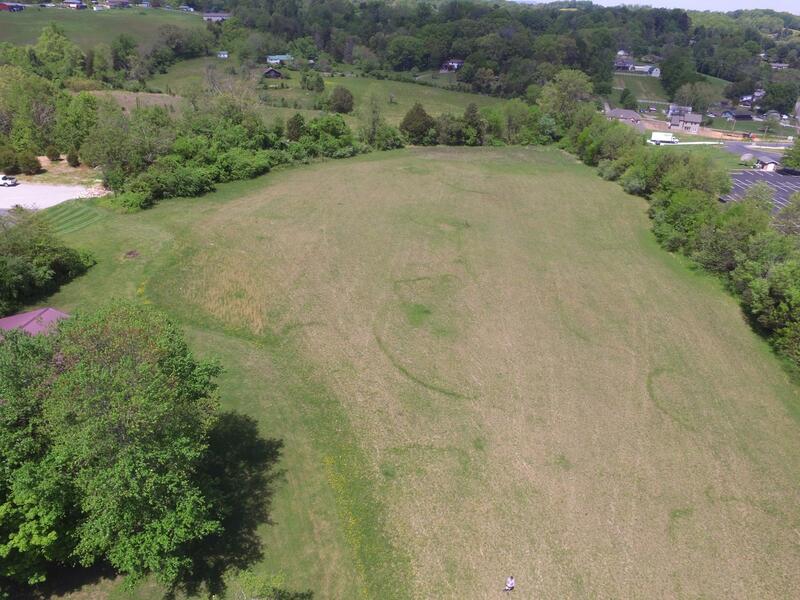 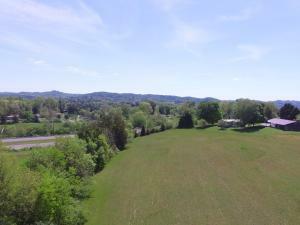 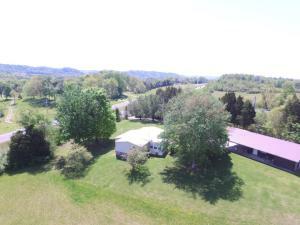 Secluded property includes numerous building sites and is 10 minutes from beautiful Norris Lake. 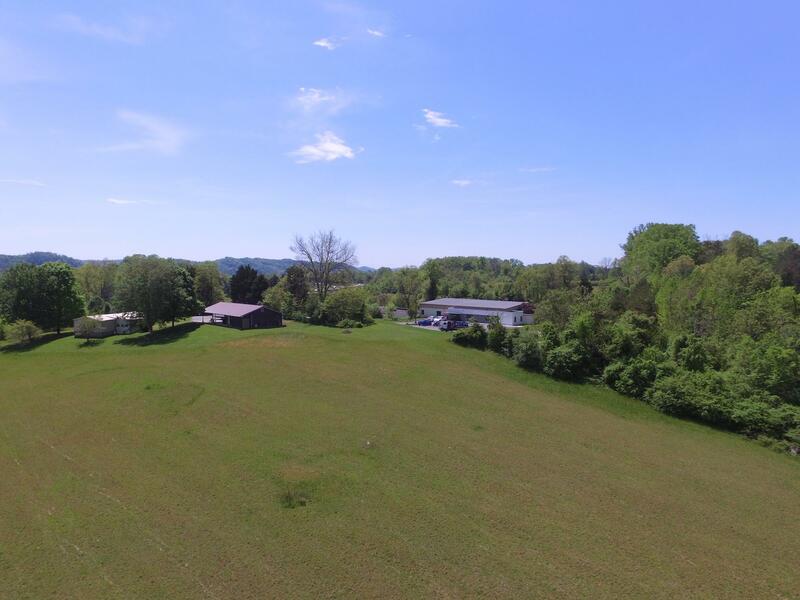 Home offers 3 bedrooms and 2 baths, detached 2 car garage/ workshop, and beautiful views from your front porch.